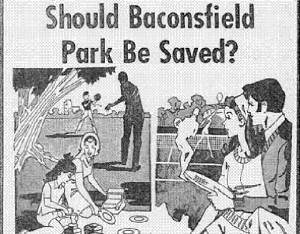 Baconsfield Park opened in 1920 as a large and lush recreation space. As trustee of the park, the City of Macon honored Senator Bacon’s wishes and for decades operated it as a “whites only” facility. That changed in 1963 when the city determined that, as a public entity, it could no longer constitutionally enforce segregation. Disgruntled, Baconsfield’s Board of Managers sued to remove the City of Macon as trustee and preserve the park as one for white residents only. 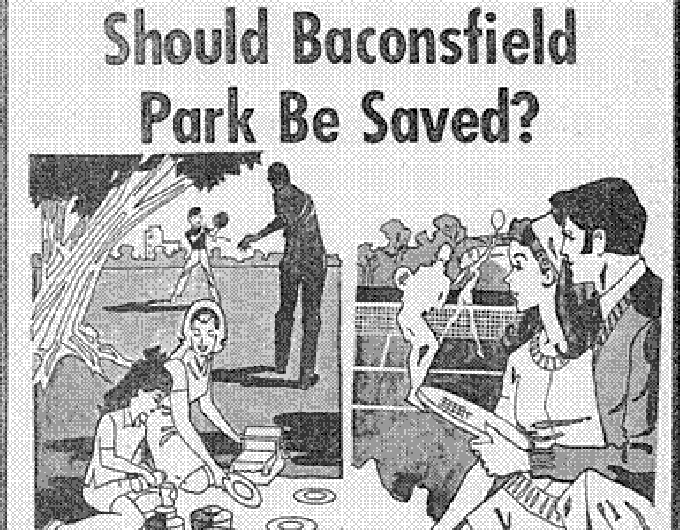 In May 1963, black citizens intervened, filing a lawsuit challenging Baconsfield’s racial restriction as a violation of the Fourteenth Amendment. However, in February 1964, the City of Macon resigned as trustee; several months later the court appointed three private individuals as new trustees, and the racial segregation policy continued. Rather than integrate, however, the Georgia Supreme Court responded by terminating the Baconsfield trust and closing the park to the public altogether. 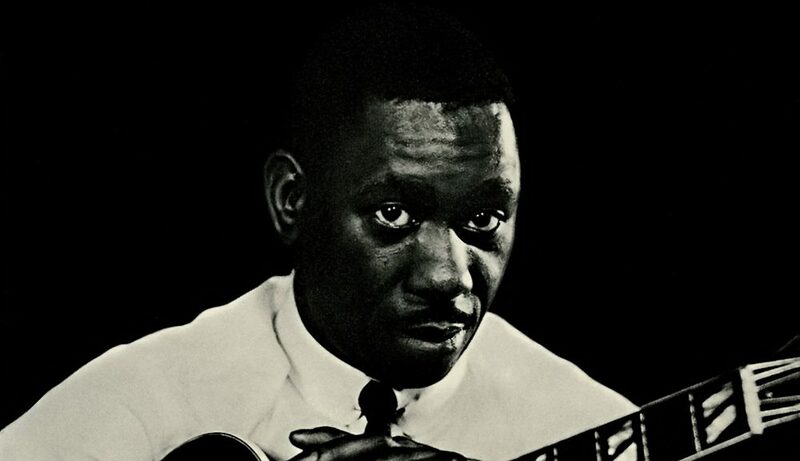 January 26 – 27, 1960: Wes Montgomery recorded “The Incredible Jazz Guitar of Wes Montgomery” at Reeves Sound Studios, New York City. January 26 – February 8, 1963: “Walk Right In” by The Rooftop Singers #1 on the Billboard Hot 100. The song was a country blues song written by Gus Cannon and originally recorded by Cannon’s Jug Stompers in 1929. Trivia: the song has been covered by others, among whom was a French singer: Claude François. It was not a big hit for him. Another song of his (Comme d’habitude) became a hit in 1967. Paul Anka heard the song while in Paris and got the rights to the song, re-wrote the lyrics, and the song became, My Way and made famous by Frank Sinatra in 1969. January 26, 2000: Rage Against the Machine played in front of Wall Street, prompting an early closing of trading due to the crowds. January 26, 1972: Radio Hanoi announced North Vietnam’s rejection of the latest U.S. peace proposal. Revealing more details of the secret Paris peace talks, Henry Kissinger responded publicly, condemning the North Vietnamese announcement and criticizing Hanoi’s nine-point counter-proposal, which had been submitted during the secret talks. January 26, 2018: bowing to the demands of the United States Olympic Committee, U.S.A. Gymnastics confirmed that all the remaining members of its board of directors would resign — the latest fallout from a widespread sexual abuse scandal involving the federation’s longtime national team doctor, Lawrence G. Nassar. Listening to the so-called underground FM rock in the late 60s exposed me to a greater variety of music than had I continued listening to Top Ten AM radio stations, but even FM rock was light on the amazing music that jazz artists were playing. For me, Hendrix and Clapton were THE guitarists. How could anyone surpass either of them? I should have moved the FM dial a bit and found a jazz station where I certainly would have listened mouth-agape to Wes Montgomery. It certainly was not the Purple Haze or White Room I was familiar with, but my my my! 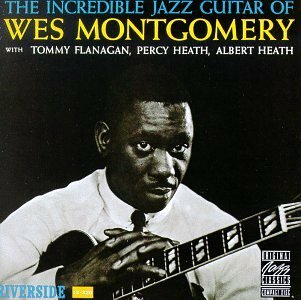 On January 26 & 28, 1960 Wes Montgomery recorded “The Incredible Jazz Guitar of Wes Montgomery” at Reeves Sound Studios in New York City. The four musicians needed only two days to record all that music. 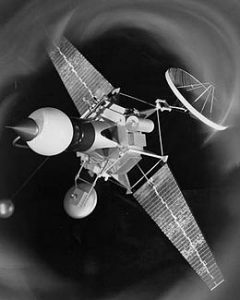 Paul Anka heard the song while in Paris, got the rights, and re-wrote the lyrics. The song became, My Way. January 26, 2000: Rage Against The Machine was in New York City to shoot the video for its new single, with activist film director Michael Moore. The band set up and shot the clip in front of Federal Hall in downtown Manhattan, drawing a crowd of several hundred people, according to a representative for the city’s Deputy Commissioner for Public Information. After shooting the video, Rage, Moore, and a camera crew attempted to walk into the New York Stock Exchange, located across the street from Federal Hall. New York Stock Exchange security officers denied their entrance (as was protocol) and suggested that they head over to the publically accessible Visitor’s Center instead. Abraham Lincoln’s Republican Party casts a long shadow in American history. 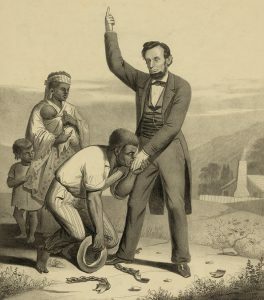 While today’s GOP does not emphasize inclusion in its platform, for decades after the Civil War Lincoln’s party tried to give actual freedom to the legally freed Black population in the southern States. The Democratic party in those states gradually regained control, created Black Codes, and became an increasingly important piece of the national Democratic party’s evolving success. On the face of it, introducing a bill in the early 20th century that made lynching a federal crime seems a sure thing. 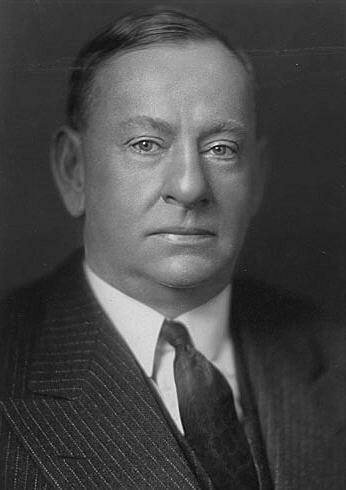 Missouri’s Leonidas C. Dyer served 11 terms in the U.S. Congress as a from 1911 to 1933. He had served in the Spanish-American War in 1898 entering as a private and rising to the rank of colonel. Dyer was both a Republican and a progressive, terms that today seem antithetical. 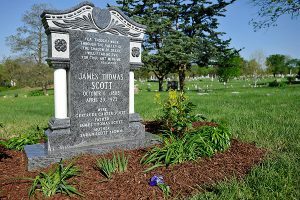 The 1917 race riots in Missouri as well as the continual reports of lynchings in the south brought him to the point of introducing the Dyer Anti-Lynching Bill in April 1918 . It called for the prosecution of lynchers in federal court and that State officials who failed to protect lynching victims or prosecute lynchers could face five years in prison and a $5,000 fine. The victim’s heirs could recover up to $10,000 from the county where the crime occurred. 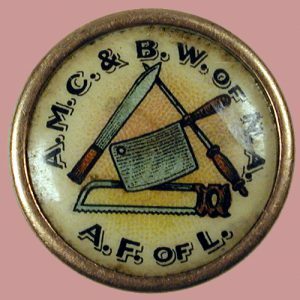 In 1920 the Republican Party supported such legislation in its platform from the National Convention. Here is a look at the long and frustrating path the bill took. Keep in mind that according to the site, Chestnutt Archieve, there had been thousands of lynchings that had taken place in the United States since 1882! Like police shootings today, there was no official record kept of such killings. 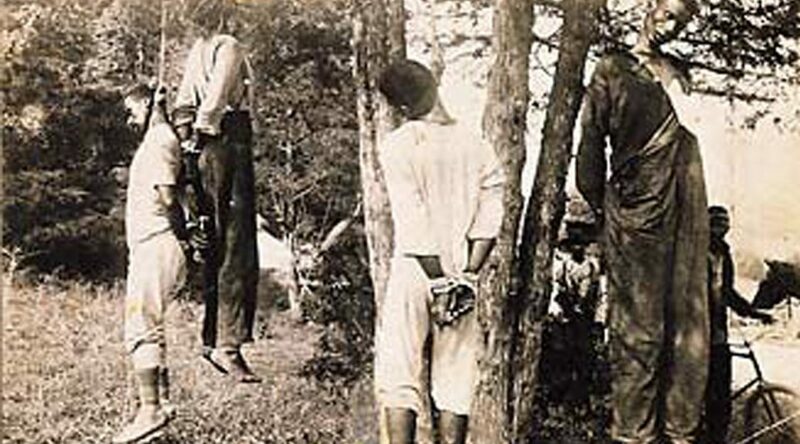 More than 70% of the lynchings were done by Whites against Blacks. Those Whites lynched (also by Whites) were done typically when the White person was perceived as having aided a Black person in some way. October 20, 1921: the House Judiciary Committee supported the bill. October 26, 1921: President Warren G. Harding spoke at the 50th Anniversary celebration of the founding of Birmingham, Alabama. Before a crowd of about 100,000 whites and African-Americans, he gave a strong civil rights message: “Let the black man vote when he is fit to vote; prohibit the white man voting when he is unfit to vote.” Reportedly his statement was greeted with complete silence. December 20, 1921: although outnumbered in the House membership by more than two to one, Democrats under the leadership of Representative Finis Garrett of Tennessee filibustered successfully against consideration of the Dyer Anti-Lynching bill. Republican floor leader, Rep Franklin Mondell, gave in to the filibuster and agreed to postpone debate on the the bill until after the Christmas holidays. 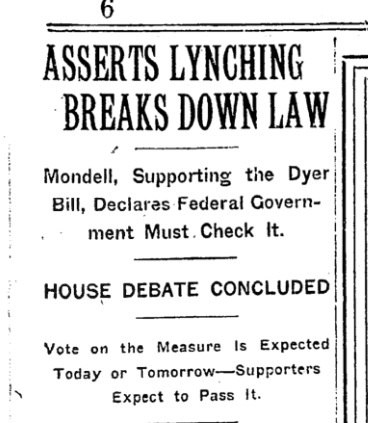 January 4, 1922: debate on the Dyer anti-lynching bill got under way in the House. Democratic House leader, Representative Garrett of Tennessee, spent three hours demanding roll calls in an attempt to postpone debate. January 26, 1922: after more than three weeks, the House passed the Dyer Bill by a vote of 230 to 119. 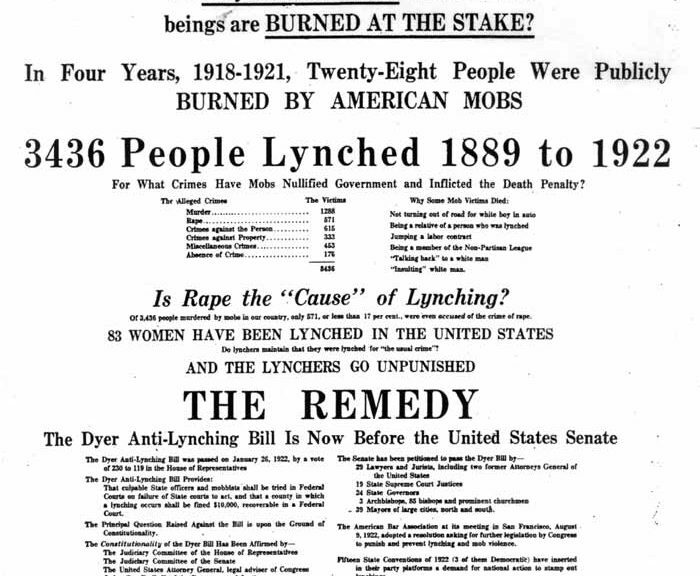 May 23, 1922: the Senate Committee on the Judiciary concluded that the Dyer Anti-Lynching bill was unconstitutional and for that reason should not be reported to the Senate. June 14, 1922: Blacks from Washington, DC staged a silent parade to protest continued lynchings and in an effort to promote action by Congress on the Dyer anti-lynching bill before the Senate Judiciary Committee. 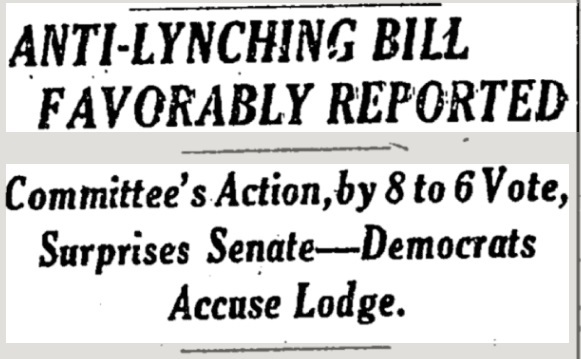 June 30, 1922: the Senate Judiciary Committee, to the surprise of the Senate, voted 8 to 6 to favorably report the Dyer Anti-Lynching bill, which would permit the Federal Government to assume prosecution of lynchings when States fall or neglect to prosecute. It was fully understood that the Senate would allow this bill to die because it stirred up so much feeling during its progress in the House. August 14, 1922: a delegation of Black women met with President Harding to urge final Congressional action on the Dyer Anti-Lynching bill. He expressed doubt about the bill’s passage. September 24, 1922: the National Equal Rights League sent a telegram to President Harding calling for a special session of Congress to act on the Dyer Anti-Lynching bill. Congress had adjourned without completing consideration of the bill. November 4, 1922: the National Equal Rights League presented a petition signed by thousands of people from fifteen States calling for Congress to consider the Dyer Anti-Lynching bill. November 28, 1922: a Democrat filibuster completely deadlocked the US Senate as a result of the Republican attempt to have the Dyer Anti-Lynching bill made the unfinished business of the Senate. Senator Oscar Underwood, the Democratic leader, stated that the minority wold filibuster to the end of the session if necessary, adding that so long as the majority persisted in trying to bring the bill before the Senate the opponents of the bill would refuse to permit the consideration of any other legislation. 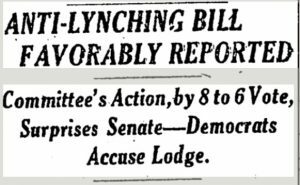 December 2, 1922: the Republican caucus voted to drop the Dyer Anti-Lynching bill. Republican Senator Henry Cabot Lodge of Massachusetts stated, “The conference was in session nearly three hours and discussed the question very thoroughly. Of course the Republicans feel very strongly, as I do, that the bill ought to become a law. The situation before us was this: Under the rules of the Senate the Democrats, who are filibustering, could keep up that filibuster indefinitely, and there is no doubt they can do so. 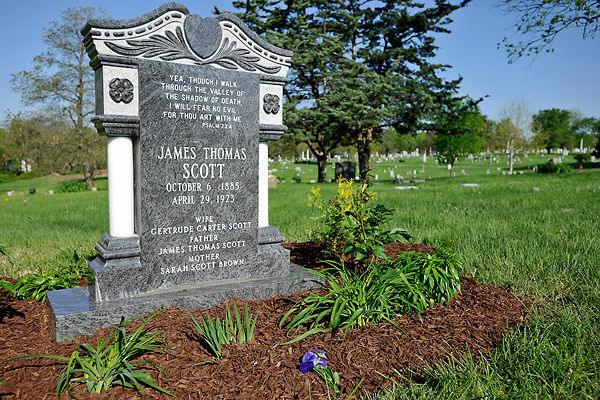 July 13 1923: US House representative Leonidas Dyer of St Louis stated that he was not surprised at the acquittal of a George Barkwell at Columbia, Missouri on the charge of murder in connection with the lynching of James Scott, a Black. Dyer referred to statistics which, he said, showed that 3,824 lynchings had been recorded during the last thirty-five years and that in all those cases there had scarcely been a conviction. August 24, 1923: a 34-year-old black farmhand Ben Hart was killed based on suspicion that he was a “Peeping Tom” who had that morning peered into a young white girl’s bedroom window near Jacksonville, Florida. According to witnesses, approximately ten unmasked men came to Hart’s home around 9:30 p.m. claiming to be deputy sheriffs and informing Hart he was accused of looking into the girl’s window. Hart professed his innocence and readily agreed to go to the county jail with the men, but did not live to complete the journey. Shortly after midnight the next day, Hart’s handcuffed and bullet-riddled body was found in a ditch about three miles from the city. Hart had been shot six times and witnesses reported seeing him earlier that night fleeing several white men on foot who were shooting at him as several more automobiles filled with white men followed. Police investigating Hart’s murder soon determined he was innocent of the accusation against him; he was at his home 12 miles away when the alleged peeping incident occurred. Other legislators proposed anti-lynching bills, but the powerful southern Democratic coalition in the Senate continued to bloc each bill. On June 13, 2005, in a resolution the US Senate formally apologized for its failure to enact this and other anti-lynching bills “when action was most needed. The resolution is the first time that members of Congress, who had apologized to Japanese-Americans for their internment in World War II and to Hawaiians for the overthrow of their kingdom, had apologized to African-Americans for any reason.